We are on the hunt for dynamic, charismatic and ambitious people to join our teams in both Northampton and Milton Keynes! 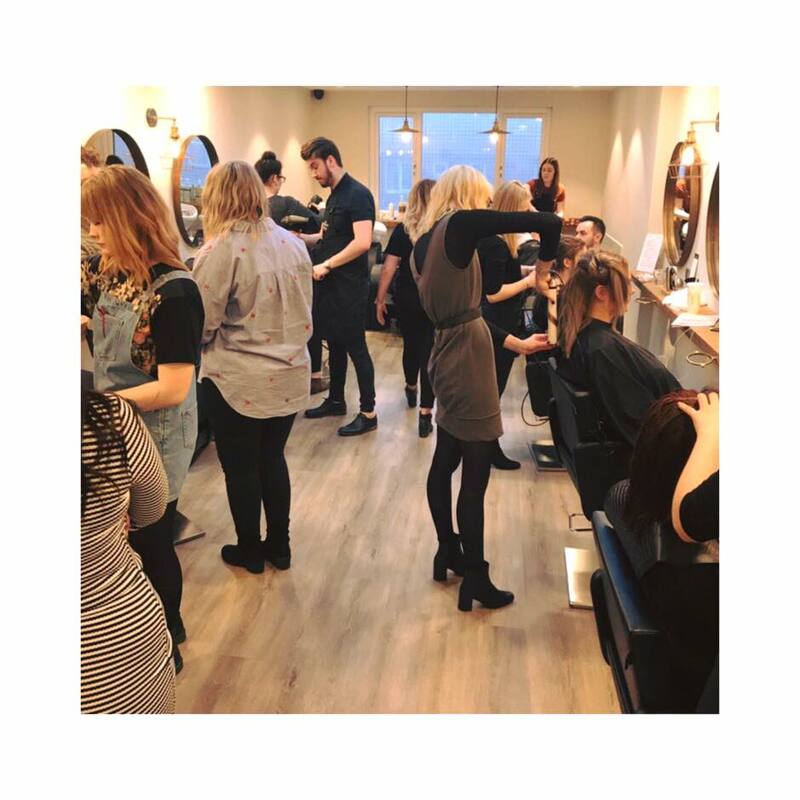 Stylists to work across both of our stunning salons. You will be highly skilled in cutting, colouring, have a passion for all things hair and a talent for nurturing future talent. With a minimum of 4 years of qualified experience, you are someone who doesn’t rest on their laurels which will be rewarded with great commission and a fantastic education progression structure.